Home Fab Academy Fab Academy – Don’t forget to register for Fab Academy! 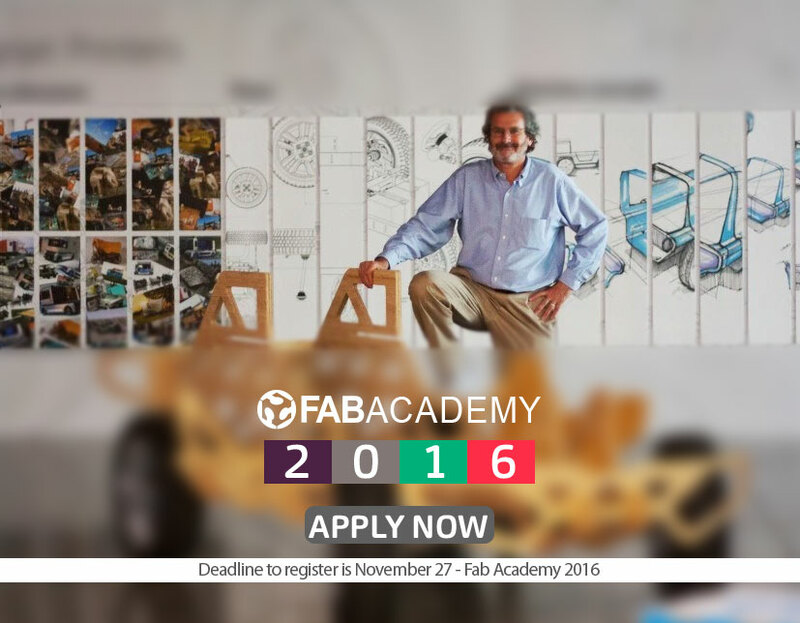 Registration for Fab Academy 2016 has been extended to November 27th! Fab Lab Ajaccio, in Corsica has Fab Academy available for the first time. Apply now!